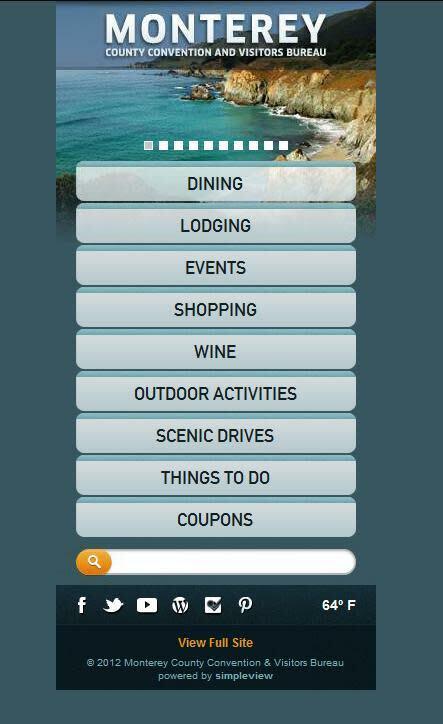 SeeMonterey.com Has a New Mobile Site!
! Access local events, outdoor activities, attractions, scenic drives and much more all from your smart phone and/or tablet!